My comment to my boss? 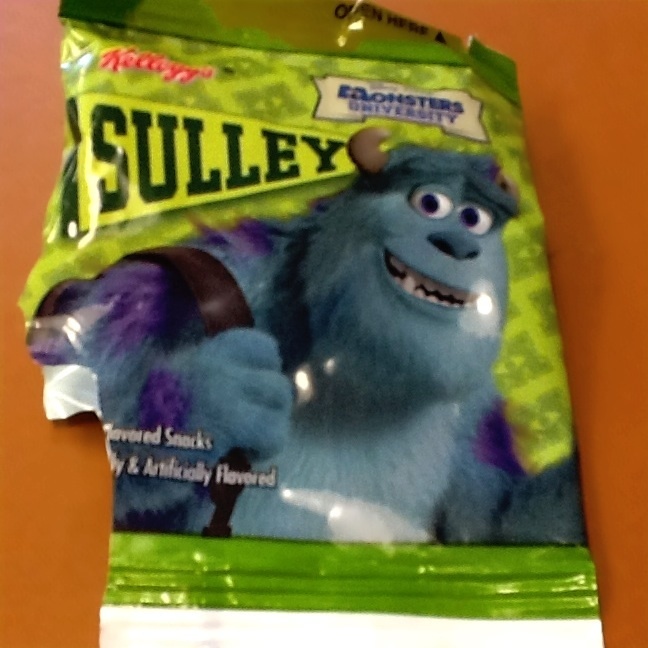 Posted on August 23, 2013, in Humor, Uncategorized and tagged boss, cleavage, desk, dropping food, fruit snack, fruit snacks, funny, humor, mike wazowski, monsters inc.. Bookmark the permalink. 15 Comments. 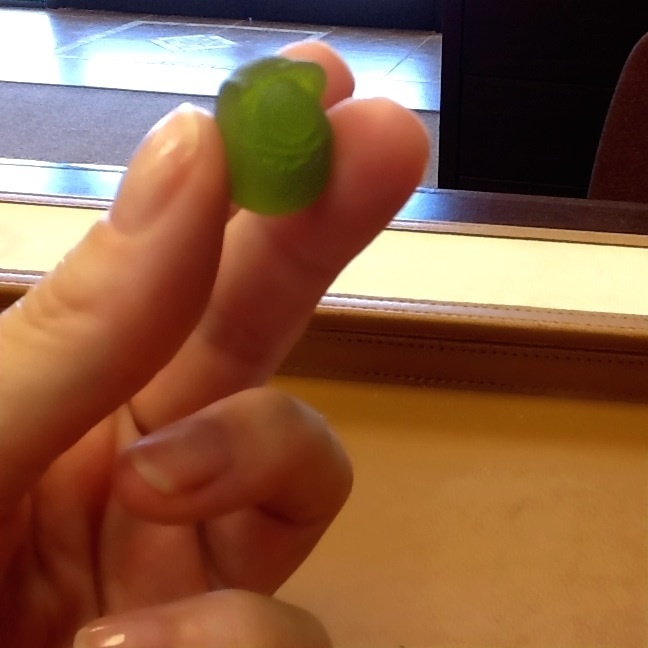 What a lucky piece of candy. maybe you could give that to a man. then he wouldn’t be lying about having a monster in his pants. Okay, that made me laugh out loud. We both know that many men do not have a monster in their pants its more like a tadpole. there are more out there than you think! Beware. As a man I have always wondered why men get so fascinated by their tadpoles. They serve 2 purposes and the rest of the time they just sort of hang there. lets not forget – tadpoles turn into frogs, and the right frog just might turn into a Prince. this is true. as I said to a friend yesterday its tough being a woman in this culture today. Have a Great Day!